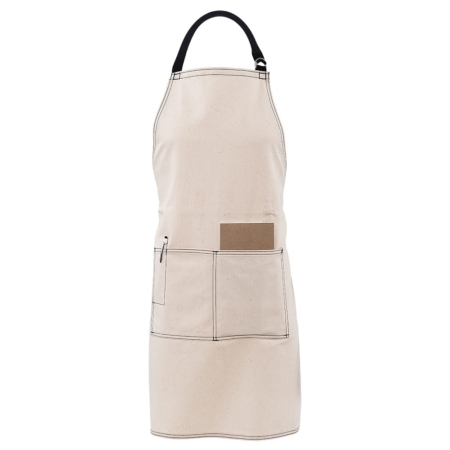 It’s Functional — This large apron doesn’t have any pockets, but easily wraps around the neck and has a large surface area to protect waiters, waitresses, and chefs from spills and other messes. 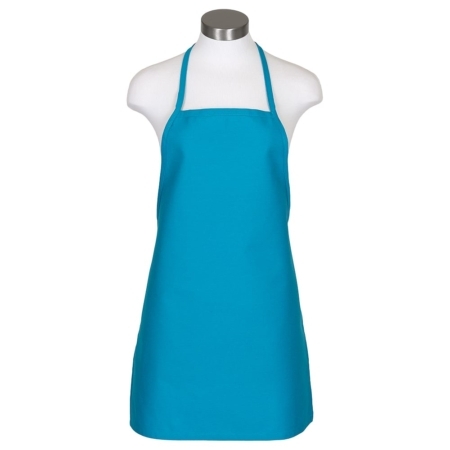 5 Great Colors — Available in black, lime, mango, raspberry, and turquoise. There are enough color choices to coordinate aprons to your restaurant’s décor, business’ brand, personal kitchen, or personal preference. 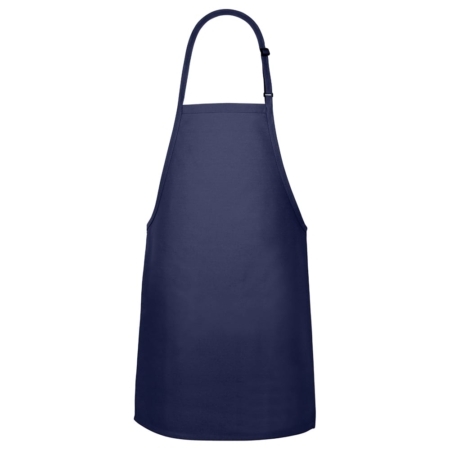 Personalize It — In addition to the five color choices, with custom embroidery options, you can have a logo, word, name, or initials embroidered on the apron. 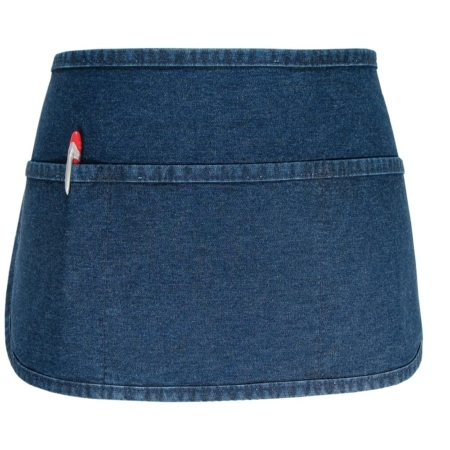 There are 19 thread choices and 7 font choices. 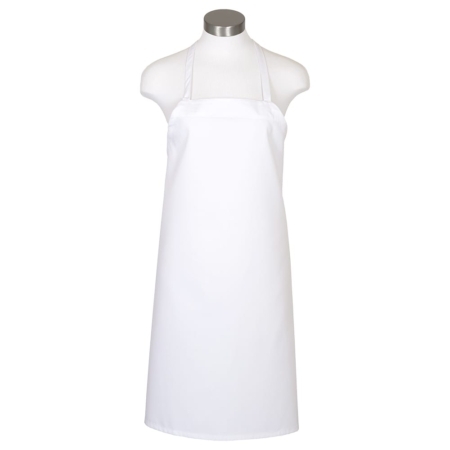 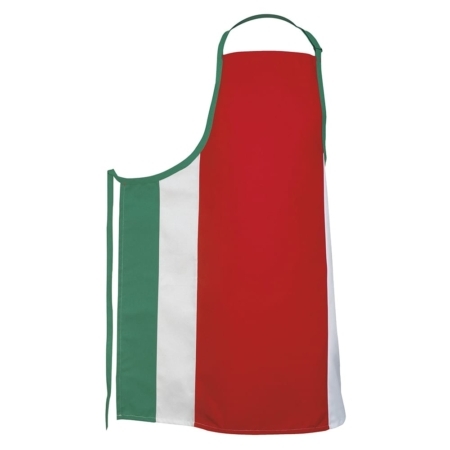 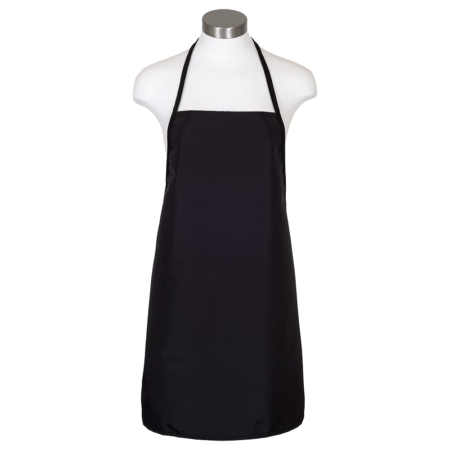 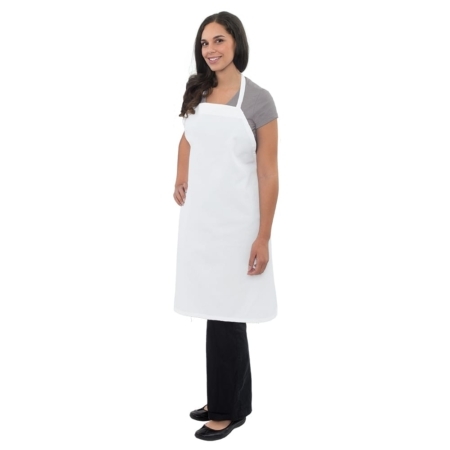 Aprons and Smocks’ Cover Up Bib Apron is popular with chefs, cooks, bartenders, kitchen staff, dishwashers, busboys, florists, artists, nursery workers and more. 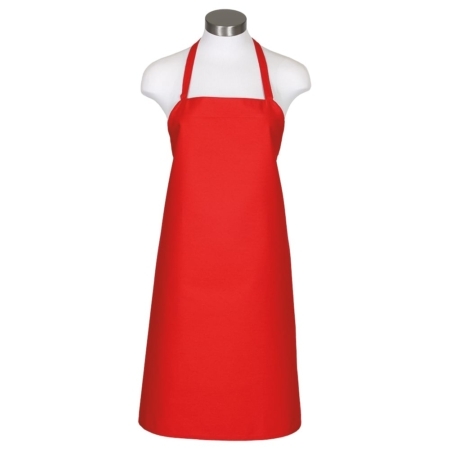 Even though this apron is popular, we will still give your order individualized attention, no matter what size order is placed.